People in white lab coats and many more will take to the streets in America on April 22, Earth Day, in a march to protest a disturbing trend away from evidence based decision making. Find the Science March in your area. If the majority of scientists are correct, very stupid decisions are being made and we must act in response to climate change. The March for Science is a celebration of science. It’s not only about scientists and politicians; it is about the very real role that science plays in each of our lives and the need to respect and encourage research that gives us insight into the world. Nevertheless, the march has generated a great deal of conversation around whether or not scientists should involve themselves in politics. 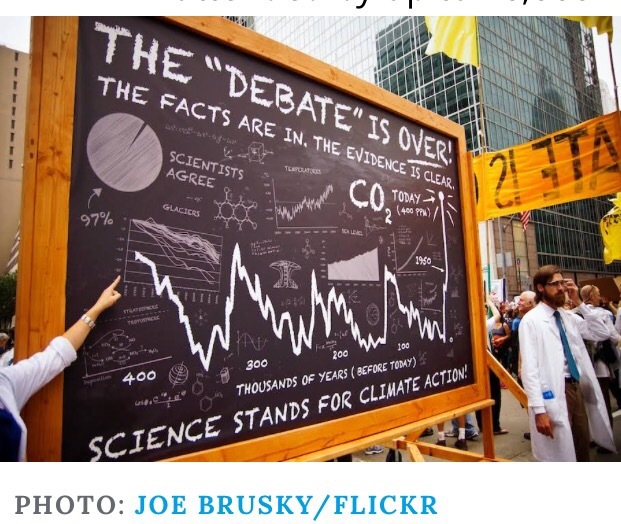 In the face of an alarming trend toward discrediting scientific consensus and restricting scientific discovery, we might ask instead: can we afford not to speak out in its defense? There is no Planet B. Join the #MarchForScience. For the march in San Francisco, things kick off with an 11am rally at Justin Herman Plaza, and the march itself starts at 12:30pm. Facts should dictate environmental policy. … The march comes as many Americans are pessimistic about the environment. A CBS News poll on Friday found just 12 percent believe the environment will improve for the next generation. Fifty-seven percent say it will get worse. Scientists have marched before, highlighting specific threats such as nuclear weapons and pollution. 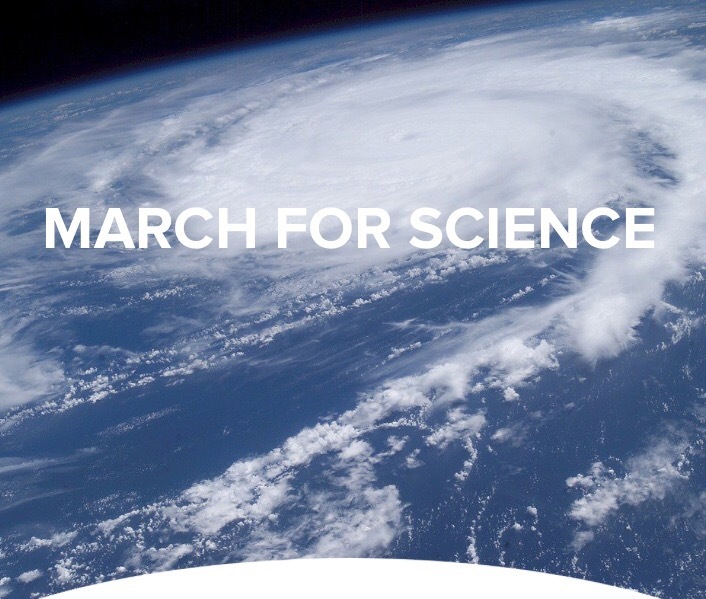 But Saturday marks the first time they’ve ever marched in defense of science itself, with more than 200 scientific organizations participating in about 600 marches around the world. Erich Jarvis studies the neurobiology of language at New York City’s Rockefeller University. His entire research team is going to Saturday’s March for Science. “When the first time in recorded history scientists have to get together to form a march in support of science, something serious is going on,” Jarvis says. What’s different now “is that the most powerful country in the world is attacking science, is attacking evidence-based logical thinking,” Jarvis says. Participants will range from geologists to geneticists, physicists to farmers, students to teachers. Their concerns include a proposed cut of $6 billion in funding for the National Institutes of Health; denial of what they see as established science, such as the threat of climate change; and a changing immigration policy. Foreign-born scientists fill nearly half of U.S. postdoctoral research positions. Cell biologist Lydia Villa-Komaroff is one of the coordinators. Villa-Komaroff says she worries that the definition of “fact” has changed. For scientists like Jarvis to come out of their labs and march is a big deal. But the sentiment I’m hearing is, who better to defend science than the people who do it? 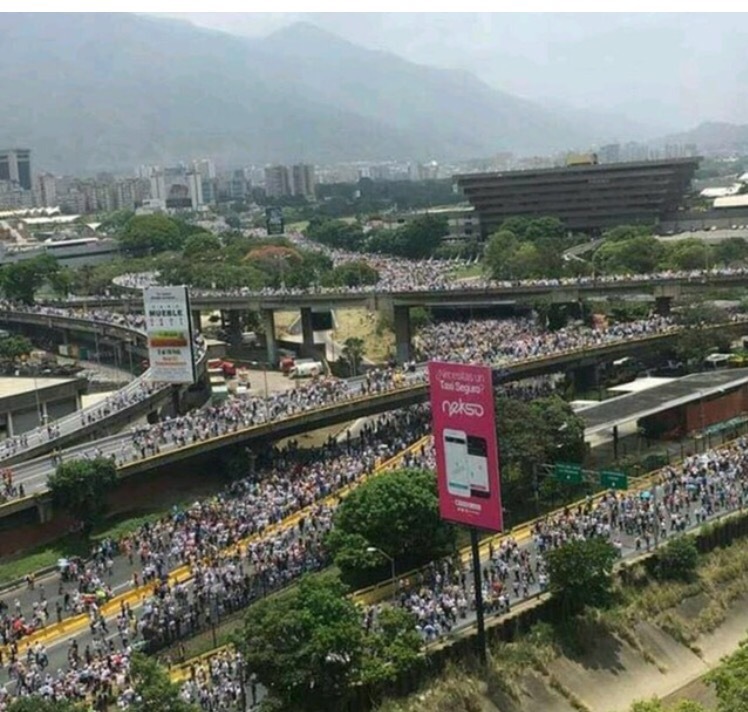 The fact is, in Venezuela, a lot of people are taking to the streets. They have been for years and their country is still a mess: record murders, lack of medical supplies, crime, huge food lines, its bad. In my view, this march for science is important, but it will not change policy. As a next step, all science-minded people should strike. The superstitious masses remaining who see no value in science can consult rumors, ancient prophesies and crystal balls to get the Internet working, to get the food coming back into the grocery stores, to get the water pumps to start again, to get the gas and electricity flowing again, and to magic their phones into working again. Science is everywhere. If scientists say there’s a problem, listen to them … or no more Facebook. 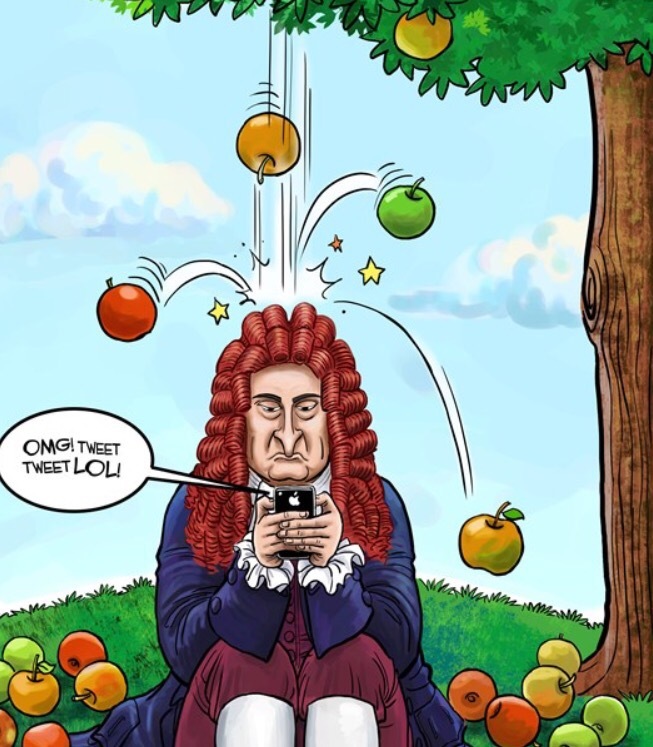 How about them apples?